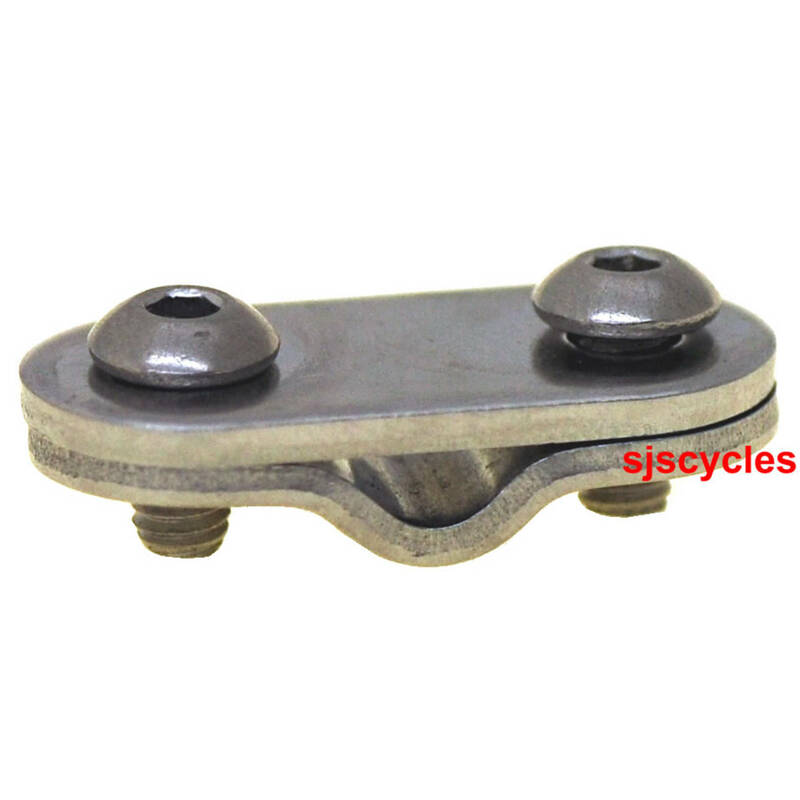 Replacement stay anchor plates for bolting mudguard stays to the mudguard blades. Do They Come With Nuts? Do they come with nuts or do they screw into the plate? The lower plate is threaded so there are not any nuts required.